GMA is a family owned and operated studio. We have been training students of all ages for over 30 years. 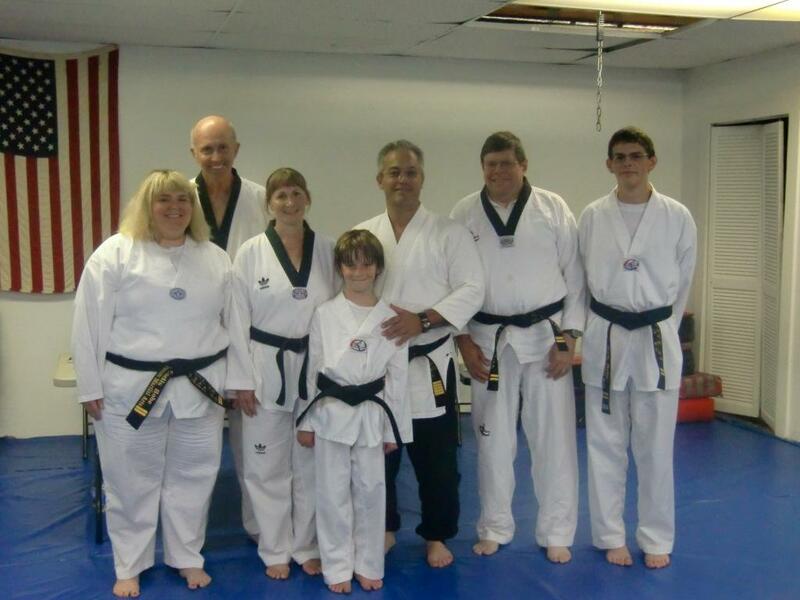 At GMA we learn martial arts for personal discipline, better fitness, and self defense. 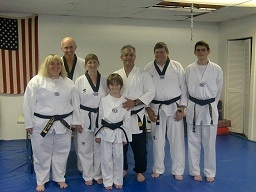 Private and Group lessons are offered in the Korean Olympic styles of Taekwondo and Hapkido. Special weapons classes are offered including bo staff, escrima sticks, and Kendo sword. We have a wonderful after school program and sports training for k through sixth grade. No matter what your age, Tae Kwon Do could be for you!